This series of product is primarily made from cotton materials, It’s soft, comfortable and easy to wear. 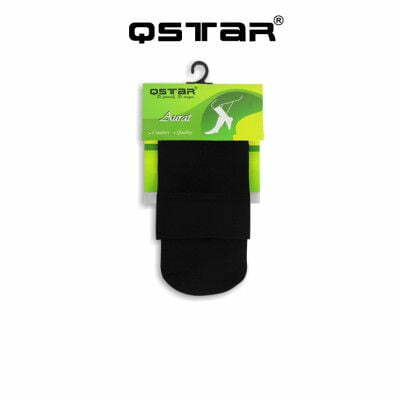 Features of significant strength and elasticity and its ability to return to the original shape after stretching and faster drying are the benefits of this socks. Come in plain design with three different colour. – This product is made from polyester materials. – Ultra soft and microfibre. 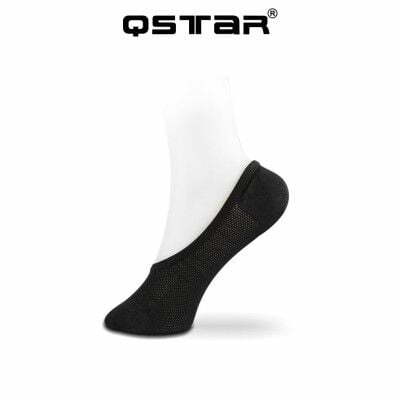 – This added the benifit of foot drop protection. – It’s has the ability of insulate heat easily. 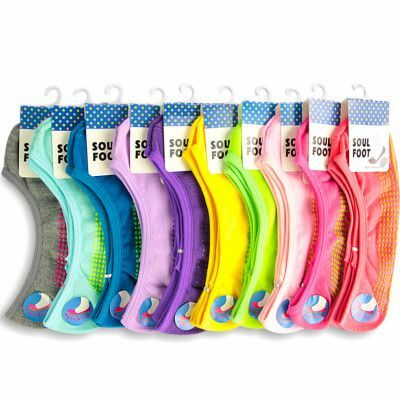 – Dot holes knitted at bottom give air for foot, and feel breathable, also more absorbent that let you comfortable for whole day. 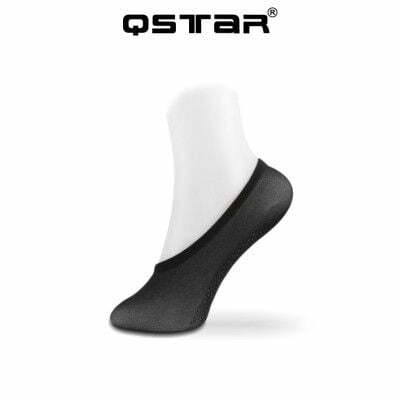 QStar anti-slip footcover socks, this product is mostly made from nylon and spandex materials, so you will look great and feel comfortable all day long. Besides that, slip-on socks with grippy rubber dots on the sole can help you make moves without worrying about slipping. It has divide into plain black and skin colour depend on customer preference. 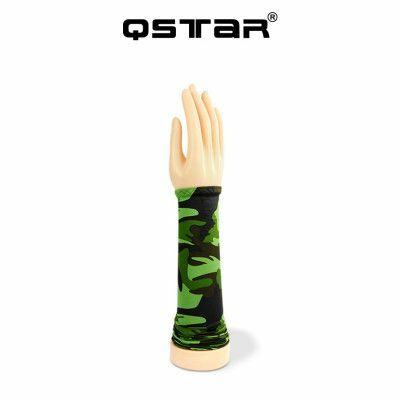 These camouflage army handsocks mostly made from a high-functional fabric, has superfine channels on Its surface which enable the quick absorption and emission of the sweat. 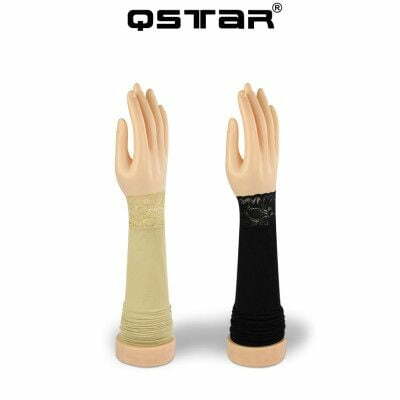 It’s quick dry system offers you a pleasant and comfortable environment, It also perfectly fits on your arms without harsh tightening. UV protection preventing skin aging and sunburn, suitable for various outdoor activities and leisure sports, especially in summer. The fabric content of this sock is 95% Nylon 5% Elastic. Breathable Nylon with embossed. 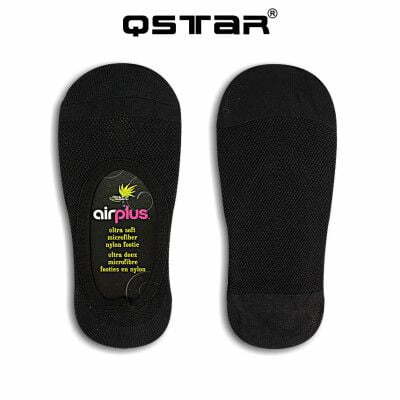 It provides comfortable lining and protection for your feet. Available in black, skin and assorted. 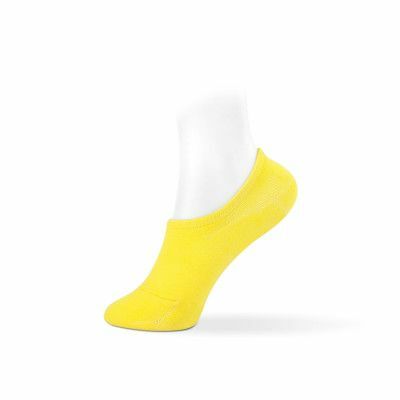 These wonderfully soft and smooth, 200N knitted 100% nylon, these ankle length socks are very comfortable to wear when it comes to warm or everyday casual outfit. Excellent choice for any casual or business event. 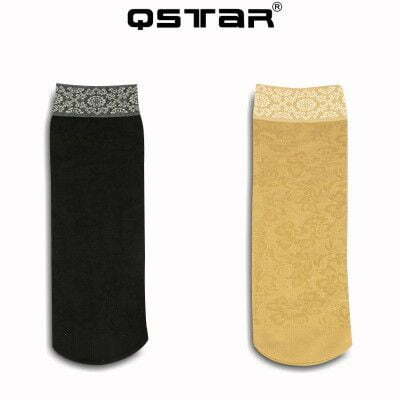 Whether you want to keep warm or just be fashionable, for flatter your legs without sacrificing comfort. Show up in black colour. 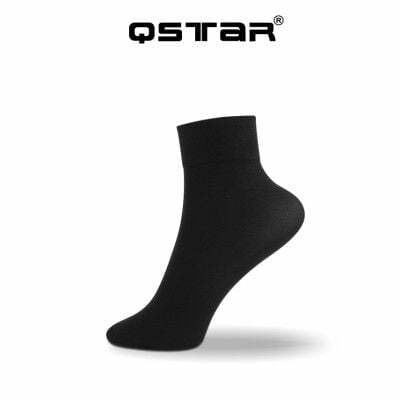 These wonderfully soft and smooth, 200N knitted 100% nylon, these full length socks are very comfortable to wear when it comes to warm or everyday casual outfit. Excellent choice for any casual or business event. Whether you want to keep warm or just be fashionable, for flatter your legs without sacrificing comfort. Show up in black colour. 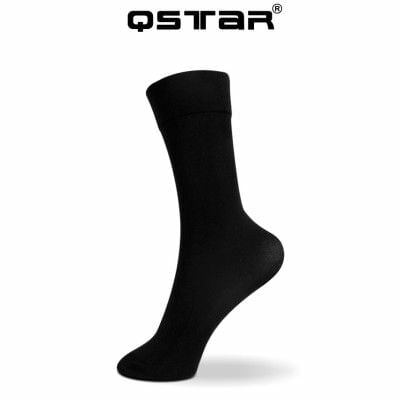 These wonderfully soft and smooth, 200N knitted 100% nylon, these crew length socks are very comfortable to wear when it comes to warm or everyday casual outfit. Excellent choice for any casual or business event. Whether you want to keep warm or just be fashionable, for flatter your legs without sacrificing comfort. Show up in two color, black and skin. Designed for your comfort during Tawaf and Saie, with rubber bead for anti-slip at the bottom, give perfect grip upon your legs. Also great for outdoor activities. Come with a flowers design with assorted color, and 12 pairs per bundle. 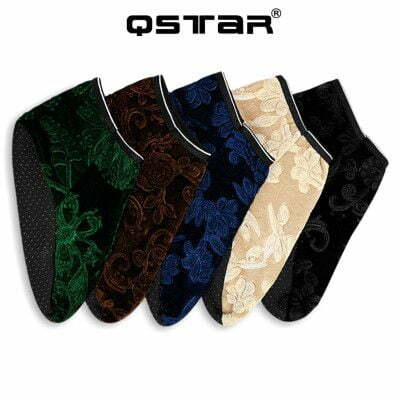 Qstar handsocks flower, it was flower design, fit comfortably at your arm, suitable for your matched flowers style. Come in 12pairs per bundle, available in assorted and skin. 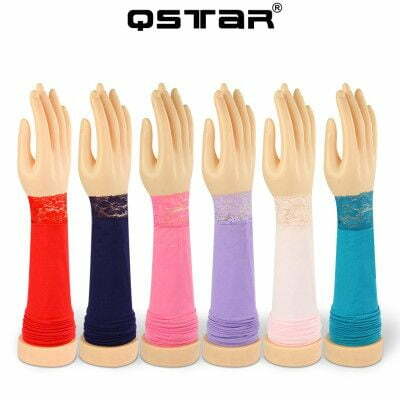 Qstar handsocks flowers lace, it’s more beautiful, neat looks, comfortable and look stylish. 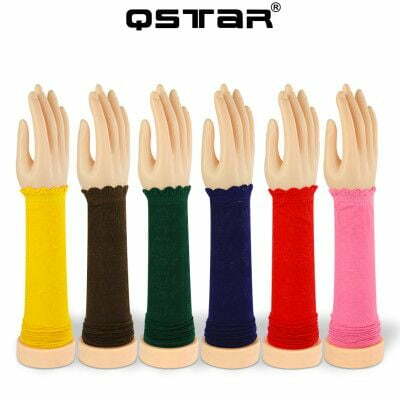 Now you can get a variety of attractive colour to match with your clothes .This handsock suitable for use with all types of clothes to complement your nakedness closing at the end of the wrist. 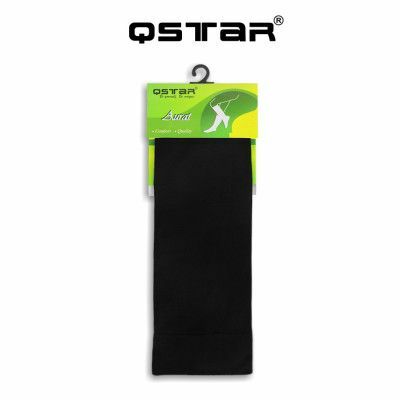 It also easy to washed, not hot and not infrequently .Come in 12 pairs per bundle .